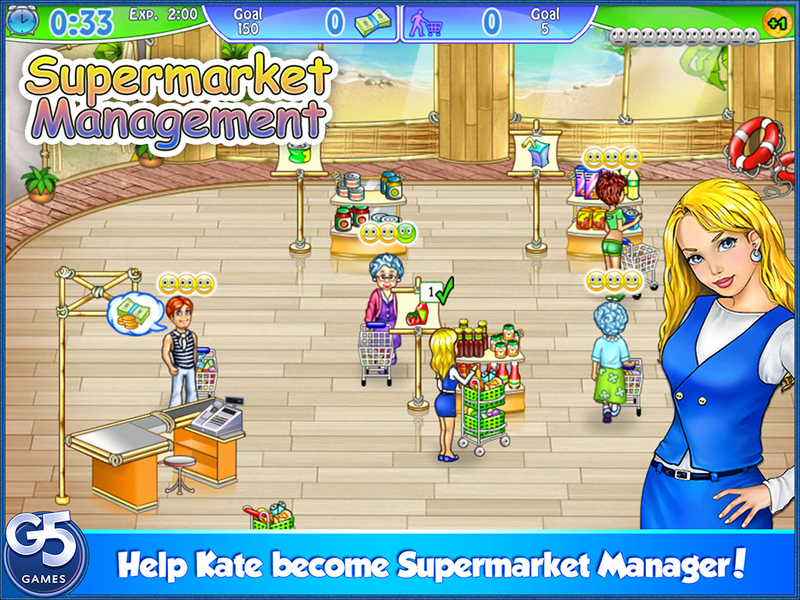 Help Kate climb her way to the top and become Supermarket Manager! 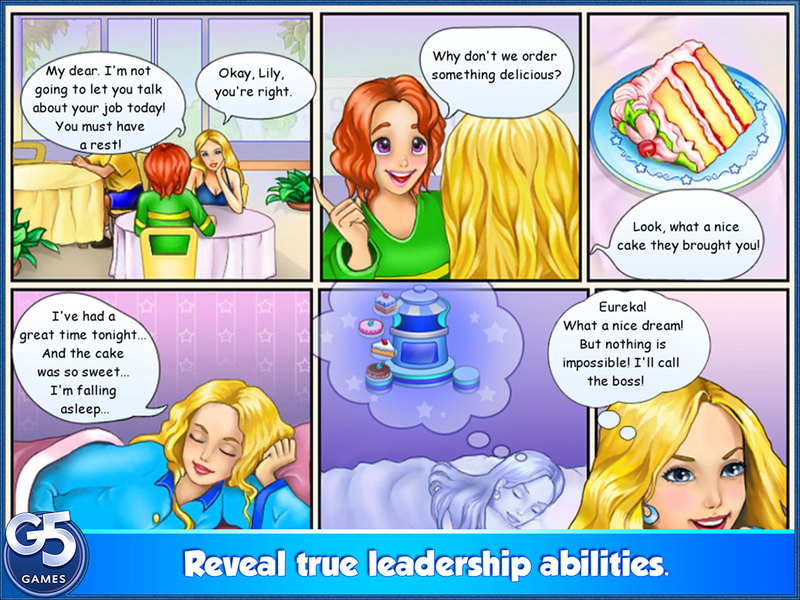 Fresh out of college, a job has fallen into Kate's lap and now she needs your help to succeed. 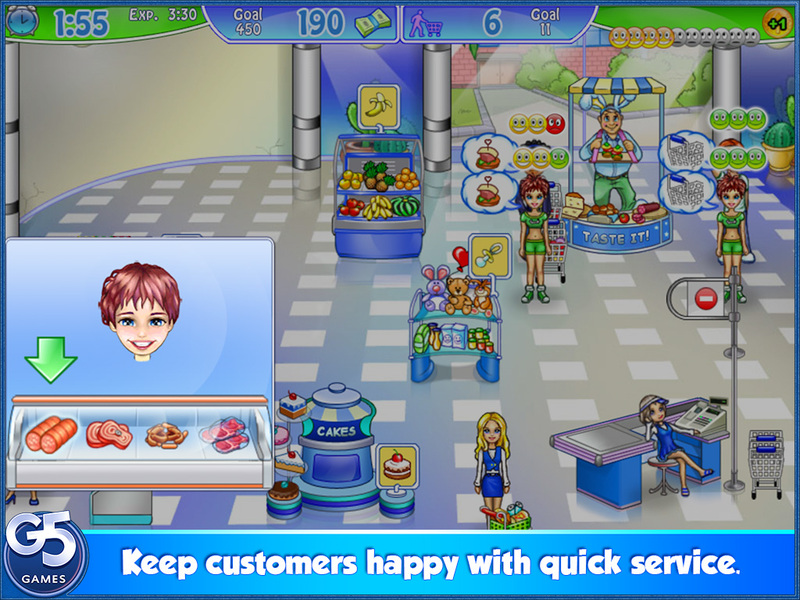 Keep your customers happy as you manage a supermarket in this mile-a-minute Time Management game. 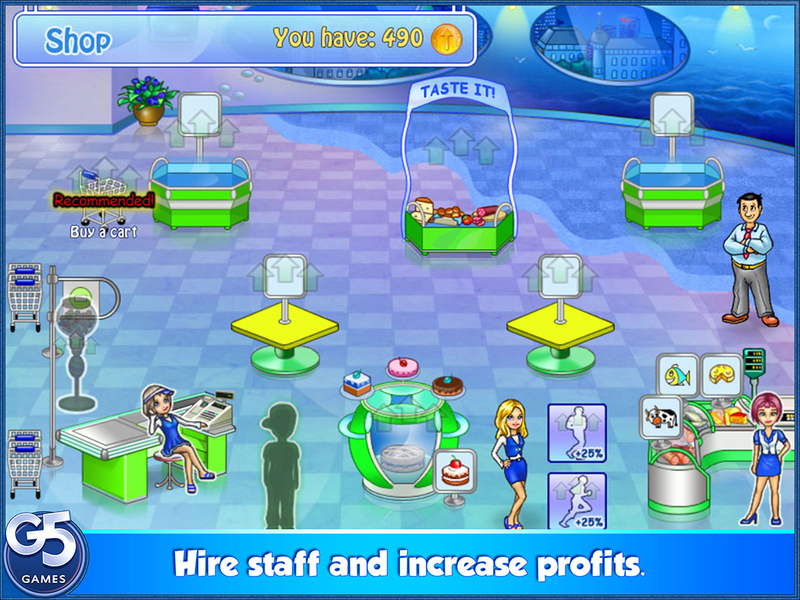 Purchase upgrades and hire co-workers to make your store run more efficiently and increase profits. 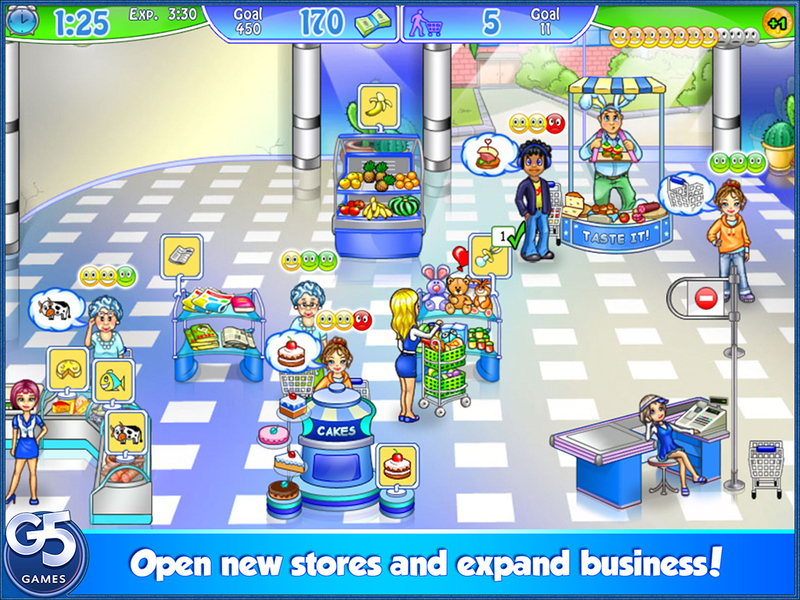 Open new shops and make it to the top of the corporate ladder! 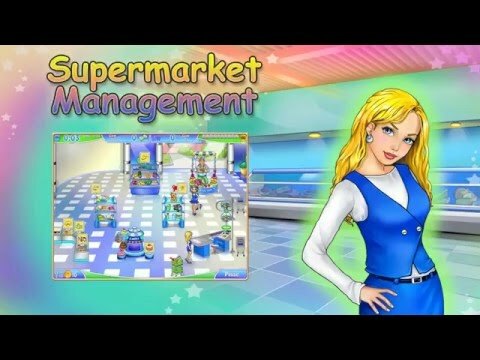 Supermarket Management © 2009 - 2019 Playful Age. iPad Adaptation © 2009 - 2019 G5 Entertainment AB.